Emails are the backbone of business communication of all organizations, regardless of their size and industry they belong to. If your email communication system is not working smoothly, it can create major business issues and can even affect your reputation. To enjoy uninterrupted and efficient email management, you must first have a proven email hosting system in place. This obviously means that you should choose a reputed and reliable email hosting service provider. We have done extensive research of the companies offering email hosting solutions in India and have shortlisted the top 5 email hosting providers in India for your convenience. Go4hosting is one of the oldest players in the server hosting business. The company has been around for over a decade and half and has been consistently among the top email hosting providers in India. Go4hosting is known for customized business email solutions. The company is also known for their security systems that keep emails protected through advanced encryption. Go4hosting also directs spam messages straight to the spam box and also keeps viruses away from the inbox. Your business communication remains seamless and efficient with the support of their experienced support team. CtrlS is a popular name in email hosting and preferred by companies for managing their email services. CtrlS provides enterprise class email solutions for businesses superbly supported by their world class infrastructure. They support the entire range of email hosting solutions that a company needs such as Microsoft Exchange Server, Q-Mail or Zimbra. CtrlS allows companies to choose the business email hosting platform they want for managing their business. The technology they offer is the latest in email hosting and the support is superior to others. 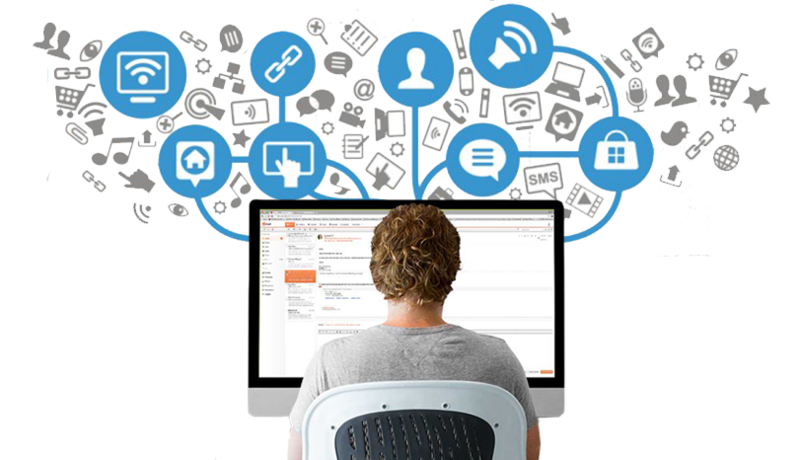 CloudOYE is making deep and rapid inroads into the email hosting domain with their superior email hosting solutions. CloudOYE offers email hosting options like MS Exchange, Zimbra and netCORE. You can choose the hosting platform you want and enjoy services tailored to match the communication needs of your business. CloudOYE stands apart by virtue of their superior technology, ample storage space and foolproof security measures. The pricing is affordable too. You can choose from their wide range of email hosting plans that come with high value features. ComputeHost has become a dependable name in email hosting solutions. You can enjoy increased efficiency in business communications and that too without any hassle or interruption. The systems guarantee 99.95% network availability and sure-fire delivery of emails to the intended business address without any error. Viruses and spam mails are neatly deflected to the spam mailbox thus keeping your main inbox free from junk. The support provided by ComputeHost is one of the best in the industry. BlueHost has earned an impeccable reputation for providing world class email hosting services. With an experience of hosting over two million sites, BlueHost has emerged as one of the favorites of most businesses. The top-ranked email hosting service also offers an attractive money back guarantee that reflects their belief in the quality of their service. BlueHost is synonymous with a high degree of scalability and reliability.